Synthetic stucco is now slowly getting popularity because it is cost-effective and durable if properly installed. Also, compared to traditional stucco, eifs stucco sounds hollow when knocked. One common type of synthetic stucco is the EIFS stucco. 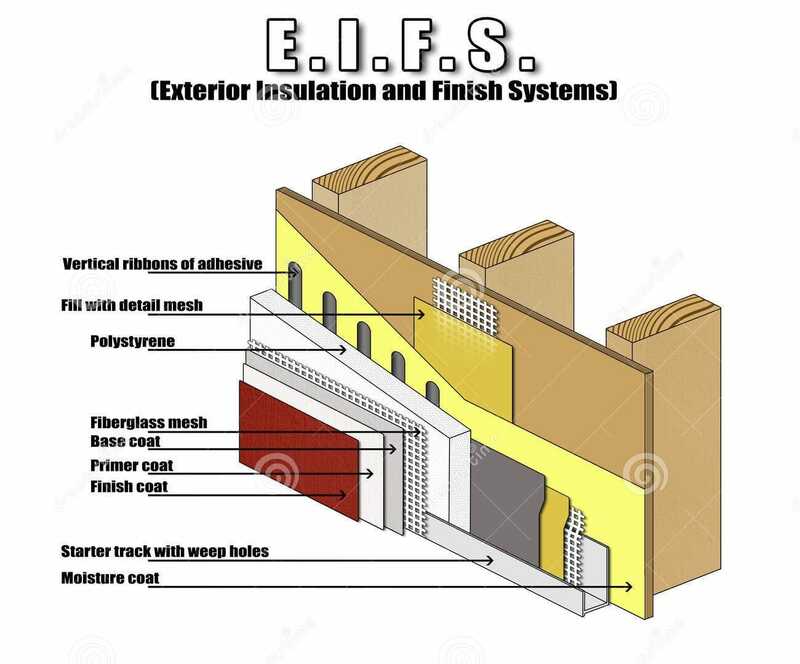 EIFS stucco stands for Exterior Insulation and Finish Systems. It is often referred to as synthetic stucco itself but some individuals say that EIFS is not synthetic stucco but synthetic stucco is only a component of EIFS. Nevertheless, many still consider EIFS stucco as synthetic stucco. Home builders in North America started using synthetic stucco in 1980s in the construction of buildings then later with residential homes. EIFS stucco is composed of 3 layers with six steps where the first layer is the insulation board, the middle layer is the polymer and base coat and the exterior layer is the acrylic coat. It is said to be softer than traditional stucco but still very durable when installed correctly. Some residents complain about EIFS stucco because they said they got many problems when they applied EIFS stucco but like other building materials, eifs when too wet can cause problems to homeowners. EIFS tend to trap moisture which causes the stucco to soften. Most constructors suggest using or shifting to traditional stucco if you are not well-informed about eifs stucco installation. Water or moisture should be prevented from seeping through eifs stucco because when water get trapped the wood and sheathing inside will rot and cause the bond to loosen. Any opening like a door should be covered to prevent moisture from seeping through. 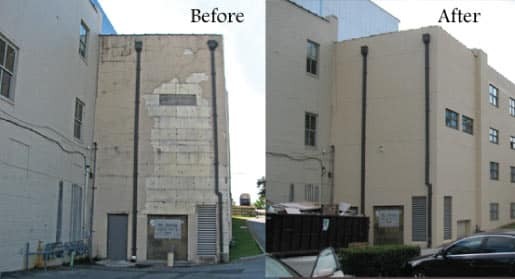 Given enough knowledge, you can correctly install EIFS stucco or synthetic stucco and reap the benefits it has to offer than suffer the problems it can give when applied incorrectly.